Se lal ye Haity ak miami. tete a tete fon mache bon kompa. Users who like LOVOKAL RE-7 - Ou Chanje m! Users who reposted LOVOKAL RE-7 - Ou Chanje m! Playlists containing LOVOKAL RE-7 - Ou Chanje m! 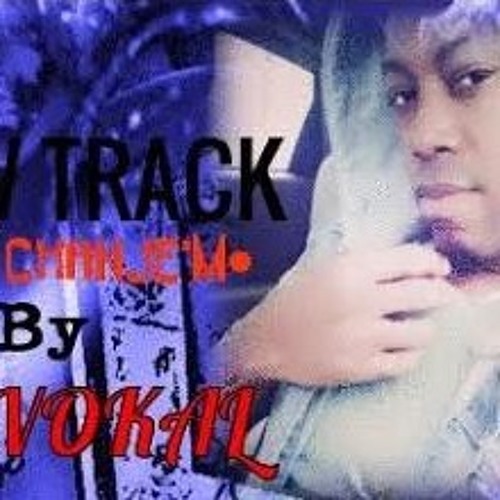 More tracks like LOVOKAL RE-7 - Ou Chanje m!